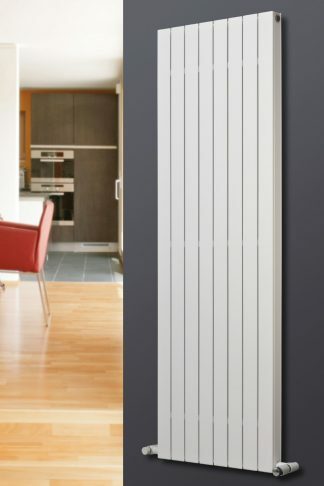 Eucotherm Designer Vertical Radiators are manufactured in Northern Europe. 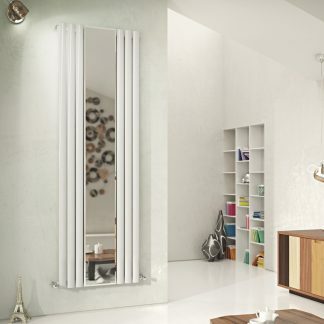 The innovative designs and new heating technologies, originating from around Europe, are market leading. 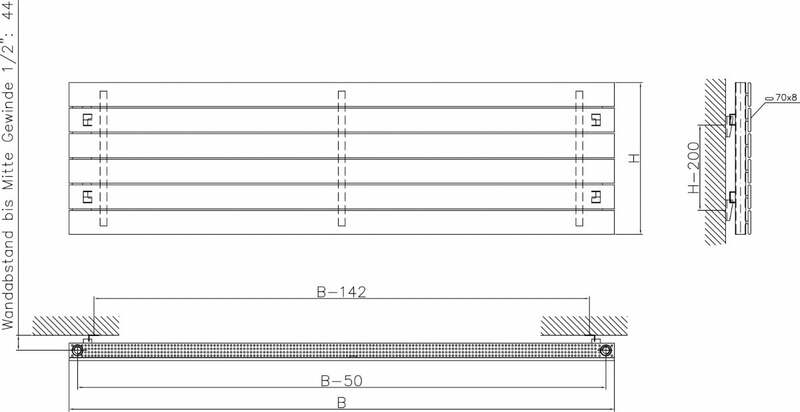 The strict quality standards provide long lasting efficiency and peace of mind. 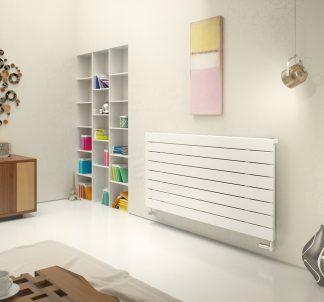 At Eucotherm our mission to deliver, the best products at the best possible price. The elegant minimalist design of Eucotherm Mars deluxe horizontal flat panel radiator, produces a clean designer appearance as well as efficient heat. Sleek in its design, the radiator blends in with your contemporary interior seamlessly. Polishing off the appearance of your room perfectly. At a budget friendly price. 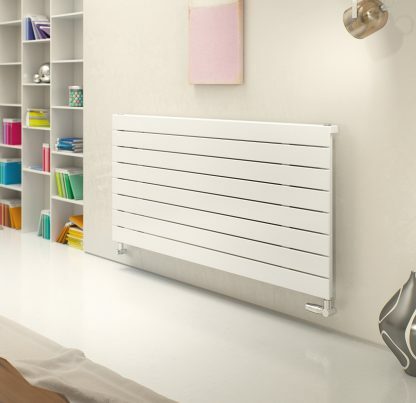 The Eucotherm Mars horizontal is available in a variety of sizes and colours, so we are sure to have a radiator that suits you perfectly. The Deluxe is complete with the flat top design. A clean-cut white is beautifully neural, blending perfect with every interior’s colour scheme. While Silver and the increasingly popular Anthracite, offer a modern contrast that is sure to grab the attention of your visitors. 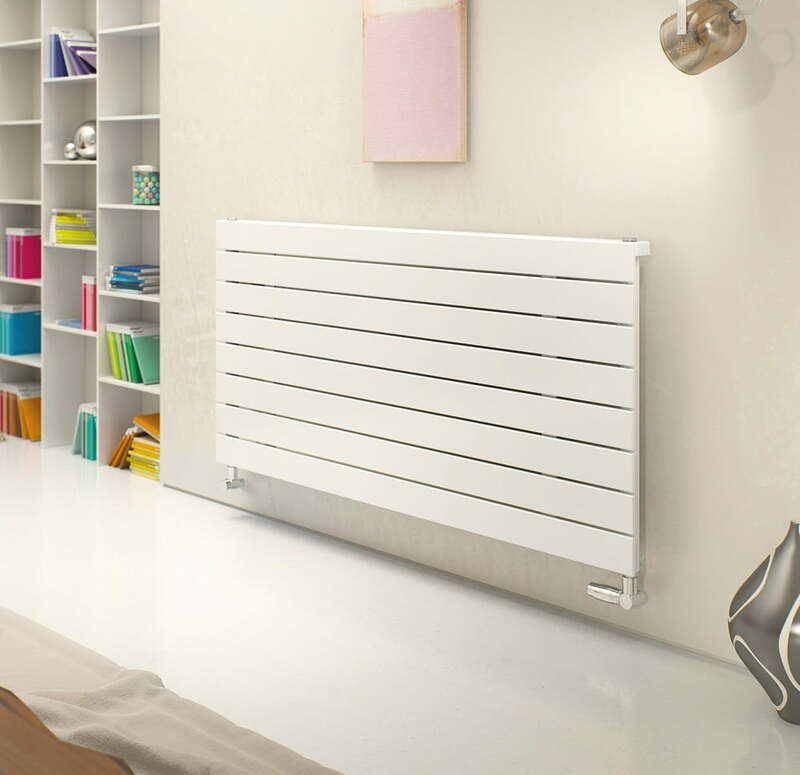 The Eucotherm Mars deluxe horizontal is comprised of minimalist styling. 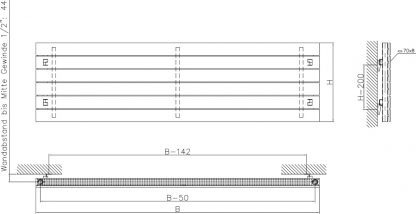 Producing an overall, elegant appearance and a narrow wall profile. The use of heat reflective paints and conductive materials maximise the heat emission potential. 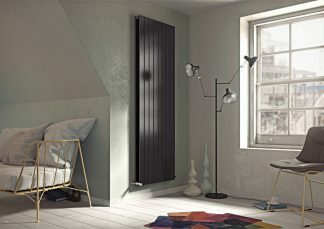 Resulting in a comfortable and efficient heat output. 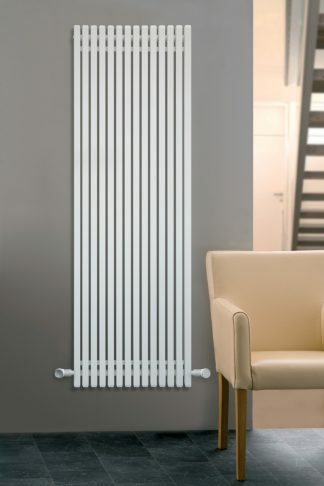 We offer the Eucotherm Mars in a single, deluxe and vertical versions. With our Double version providing a heightened BTU output. Having great prices doesn’t mean comprising on quality. 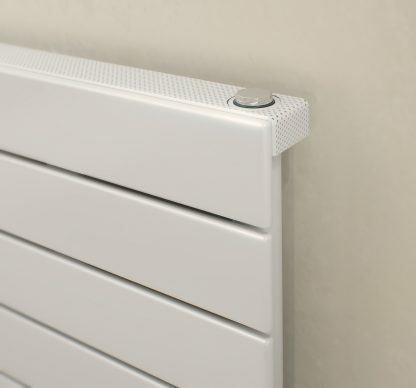 Made in Northern Europe, the radiator is manufactured to the highest standards. 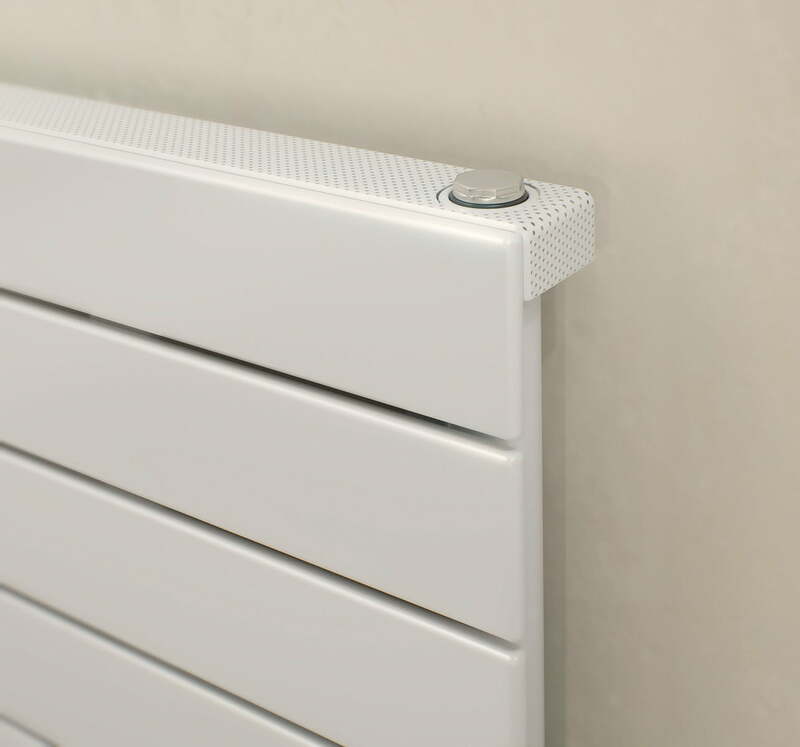 Even on close inspection the radiator will not fail to impress. The coating and welds are immaculate. To ensure your peace of mind, we have placed a free 10-year guarantee on the Hailwood.